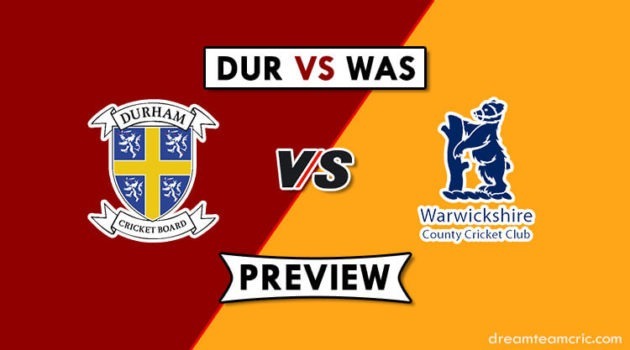 Hello and Welcome to our preview for Dhaka Dynamites vs Rangpur Riders match. 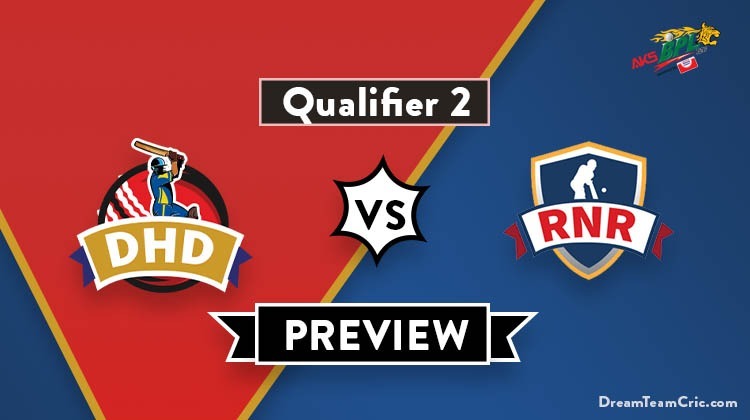 We are Covering DHD vs RNR Dream 11 Team Prediction, Preview and Probable Playing XI for the Bangladesh Premier League 2019 match. The match is to be played at Shere Bangla National Stadium, Dhaka. Dhaka Dynamites defeated Chittagong Vikings in the eliminator by 6 wickets. Bowling first, Sunil Narine spun his web to restrict Vikings at 135 taking four wicket-haul and later gave a good start to the team scoring 31 runs in just 16 balls and was supported by Upul Tharanga who scored 52 runs. They will hope to continue the momentum and defeat Rangpur Riders tomorrow and enter the finale of BPL’19. Defending champions Rangpur Riders lost the Qualifier 1 to Comilla Victorians by 8 wickets. Handy knocks from Chris Gayle and Rilee Rossouw along with a quick cameo of 53* runs from Benny Howell led them to a good total of 165 but failed to defend it due to ordinary display from their bowlers. They will hope for a unison effort from players tomorrow to defeat Dhaka Dynamites. Alex Hales is ruled out from the remainder of the season due to injury. AB de Villiers has also left from Bangladesh and will not play further. Mehedi Maruf has performed poorly throughout the season but is unlikely to be replaced because of less depth in squad. C Gayle and M Maruf can open the innings. M Mithun, Rilee Rossouw, Ravi Bopara and Benny Howell will follow them. Nahidul Islam, Farhad Reza and Mashrafe Mortaza will do the late hitting duty. Mashrafe Mortaza, Farhad Reza and Shaiful Islam will be the key pacers along with Ravi Bopara and Benny Howell while Nahidul Islam will lead the spin attack along with Sohag Gazi/Nazmul Islam. C Gayle can support him. Rubel Hossain can be good choice in place of F Reza. Andre Russell is also good all-rounder. Captain and Vc choices: Shakib Al Hasan, Sunil Narine, Andre Russell, R Rossouw, Chris Gayle, U Tharanga. 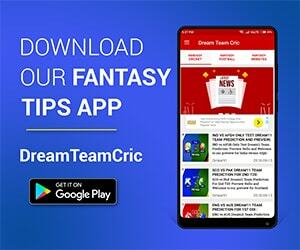 If you liked DHD vs RNR Dream 11 prediction, then follow us on Twitter for Latest Cricket News and Grand League Teams.